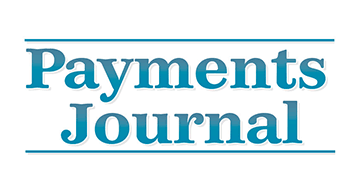 PaymentsJournal is a free, comprehensive online portal that keeps payments and banking professionals informed through ongoing delivery of the latest news, industry blogs, research, case studies, executive interviews, and analyst insights. 2013 highlights include additional Industry Perspectives, thought leadership pieces that drive conversation in the payments space. This year has also seen growth in the Industry Library, with over 300 different white papers and case studies free for download. Additional highlights include Strategy Sessions, which are topical in nature and include the latest news, blogs, Mercator Advisory Group research, industry white papers, and case studies. Each Session highlights our mission of providing readers with relevant information on some of the most-discussed topics in the payments industry.